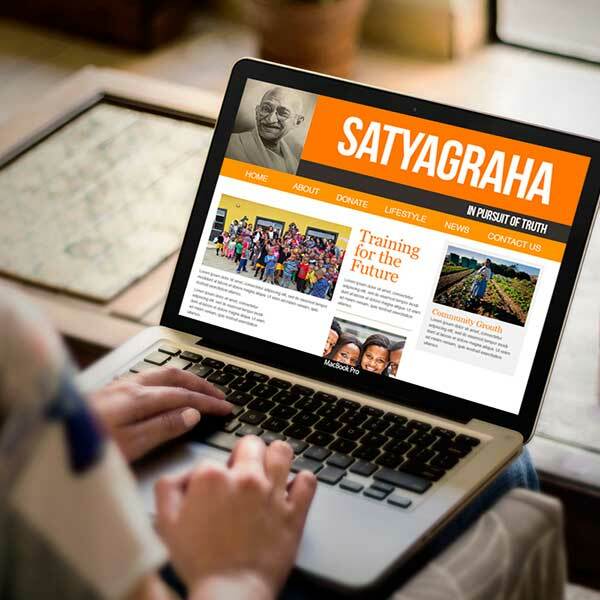 Satyagraha – in Pursuit of Truth migrated to an electronic version which made its debut in 2016. The transition from print to electronic has been difficult as expertise in this field is difficult to obtain. The target group also changed from largely local and young to a mixed local and international audience. The footprint is slowly growing as we begin to come up with innovative strategies to reach out to a wider audience.